The Budhumbula Shrines is located Two kilometers from Kamuli on the Kamuli – Jinja Road. 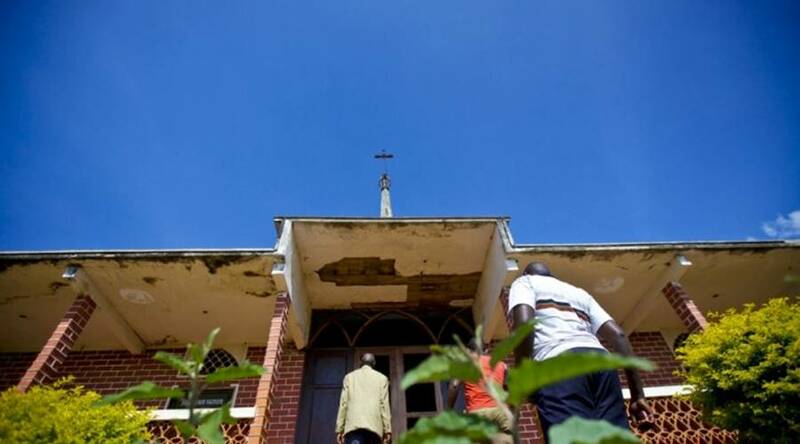 The site includes a shrine and the residence of the former Kyabazinga William Wilberforce Kadhumbula Nadiope (who died in 1976). The marble – Covered shrine contains the Graves of other Members of the Royal Family, including Nadiope’s Father and Mother? (Yosia Nadiope and Nasikambi). Other Graves in the Shrine are those of his Son, Former Uganda Government minister Wilson Nadiope (who died in 1991) and his Mother (Yuliya Babirye Nadiope (who died in 2004). The main Palace residence is a Legacy of the British Colonial Government, which donated it in 1914.